We have designed a new Team Behavior Report that allows you to pick and choose which members of your organization you would like to include. 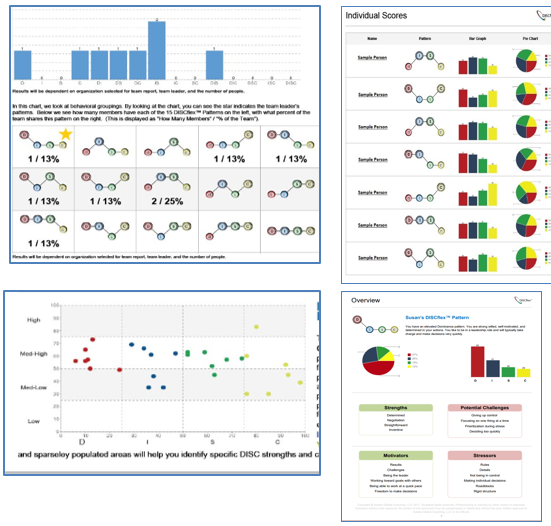 Once you have selected your team, pick a team leader and the system will generate a comprehensive Team DISC Report. You will find your teams individual DISC scores, information on your team leaders potential strengths and challenges, and information on the 9 steps of a successful team mapped out with the useful DISC factors for each step. Run a single team report for $100 or purchase unlimited access for your organization for $300/year. Please note we can add any of our standalone eLearning programs to our reports to help answer the "Now What?" question many face after reading through their reports. The eLearning materials are formatted similarly with each course providing over 20 hours of content (video, audio, script). You can track eLearning progress via the associated quizzes and tests. 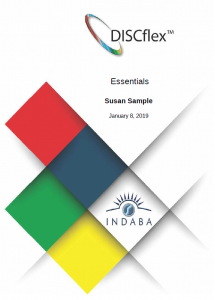 *Each eLearning course can be added to an existing account at any time. 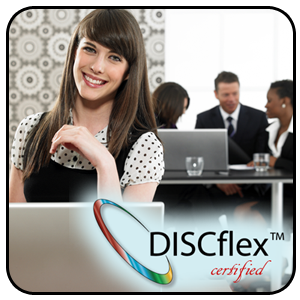 Become DISC Certified and Enjoy Discounted Pricing!